Fred Cooley's team was down by one in the fifth inning of this August 1989 game. When his at bat was over, they had a lead they wouldn't relinquish. They also had a division title. Cooley knocked a two-run double against rival Bend, giving Southern Oregon a 5-4 lead and a playoff birth, according to The Bend Bulletin. Cooley was in his first pro season that year. He ended up getting time in four pro seasons. He made AA, but not the majors. Cooley's career began that year in 1989, taken by the Athletics in the 37th round of the draft out of the University of Southern Mississippi. At Southern Mississippi Cooley hit 23 home runs in 1989. He hit his 16th of the previous year in a May 1988 game. He played well enough over his time at the school to make its Hall of Fame. He was inducted in 1996. Cooley started with the Athletics at short-season Southern Oregon. The infielder hit .306 in 69 games. He moved to single-A Madison for 1990, getting into 101 games and hitting .259. He also hit a career-high 22 home runs. He played 1991 between high-A Modesto and AA Huntsville. He hit .263 between them. It was his final season in the Athletics organization. 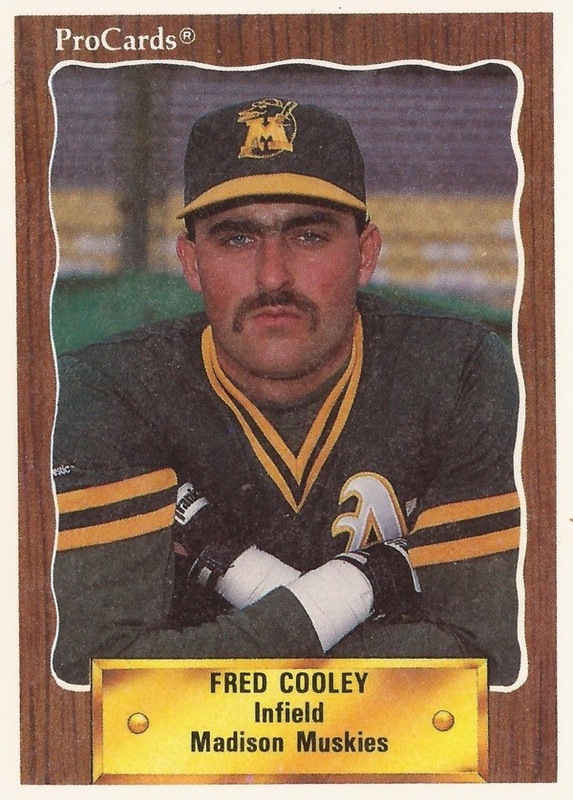 Cooley jumped to the Twins organization and AA Orlando for 1992. He went 3 for 4 in a June game, hitting a home run. In May, the designated hitter took to the mound in a 14-inning affair. He picked up the loss. He got into 42 games, hitting .310, ending his career.